I'm releasing this since I needed to create it for another project. 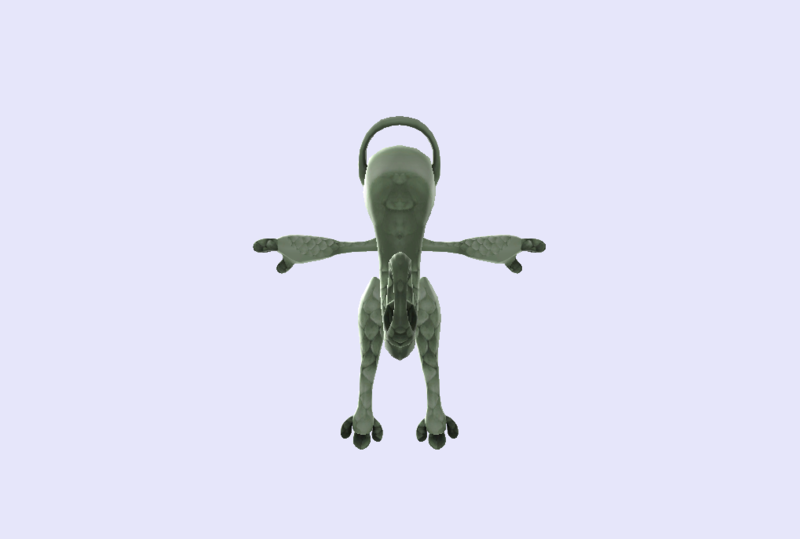 Please feel free to use it in your mod however you wish. Includes texture, CSP, BP, and Stock Icon. 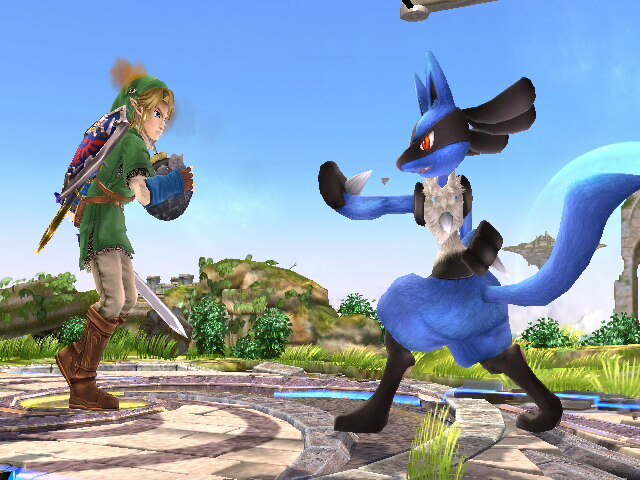 The pokemon defender of the Scarlet Devil Mansion; It's Hong Lucario!... or something. 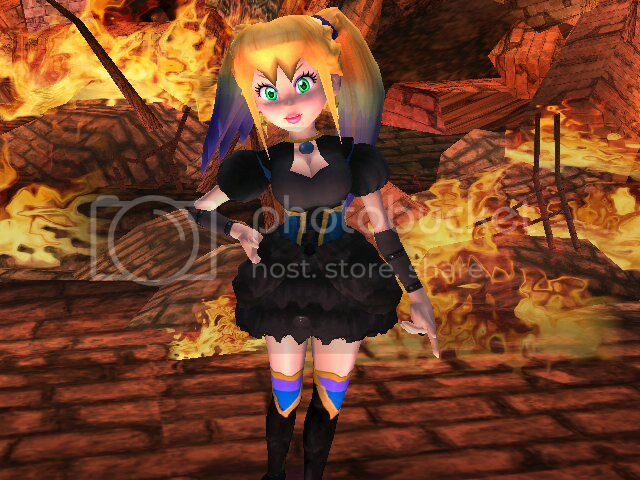 So for those who don't know, this is a skin based on Hong Meiling from the Touhou Project series. Well known for her job as the gatekeeper of the SDM and her mastery of the martial arts. 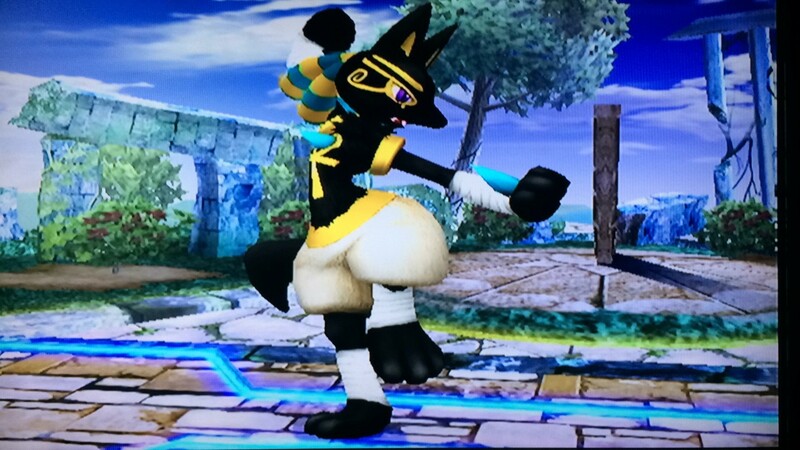 So i figured that a costume based on her would be very fitting, knowing lucario's nature. CSPs, BPs and Stocks included. Also includes a alt version which has the logo still on the back. 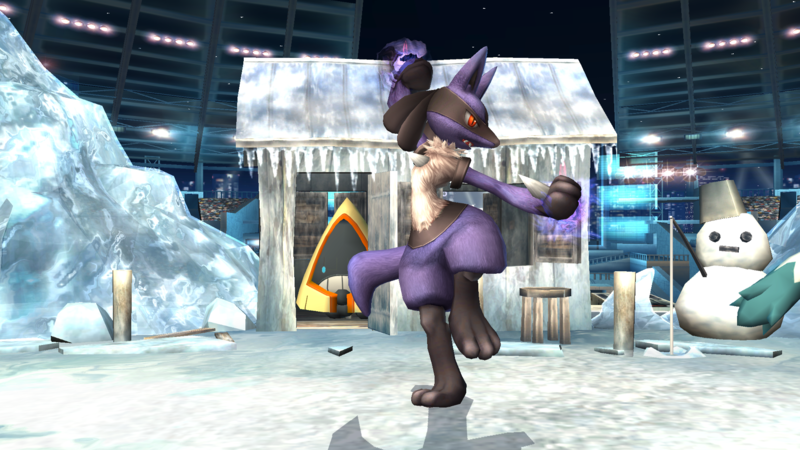 Holiday Lucario by Damonj17 with credit to PMDT for OoT Link and Wizard Pikachu, and the whole Brawl Modding Discord for assistance and opinions. 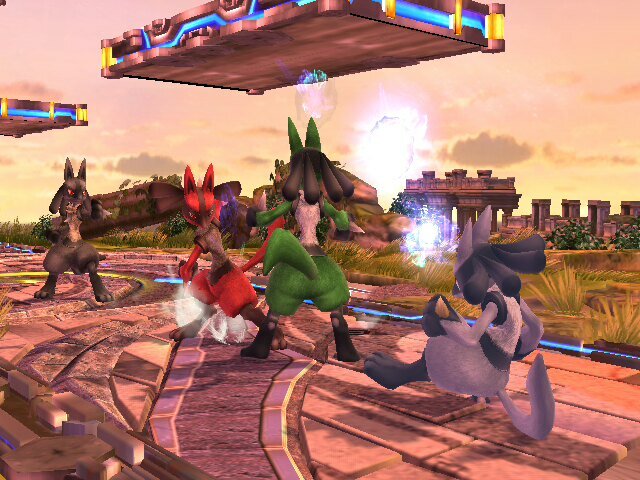 I added a Santa hat to Lucario and made recolors to fit. 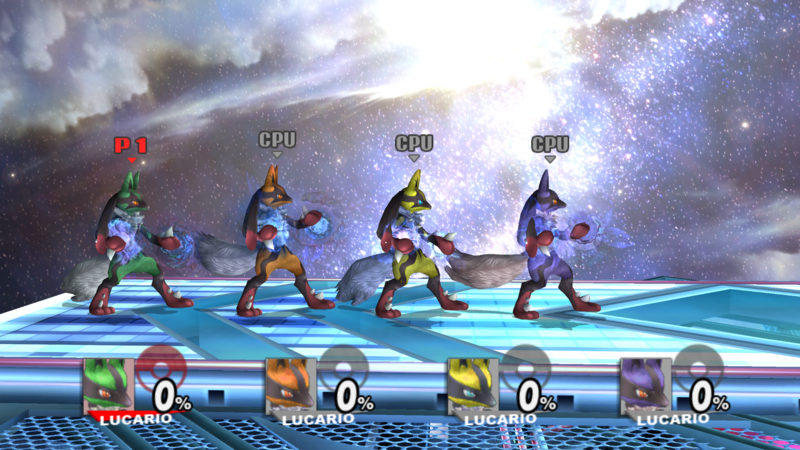 Includes default Lucario with a Santa Hat, Shiny Lucario with a Yellow hat, and Red, Blue, Yellow, Green, White, Black, Purple, Orange recolors with matching hats. 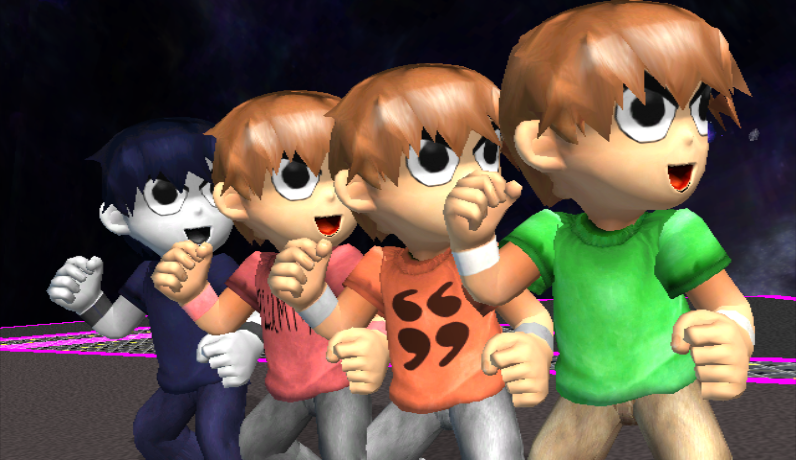 The Default & Shiny costumes have their usual eyes, while the rest have green eyes. 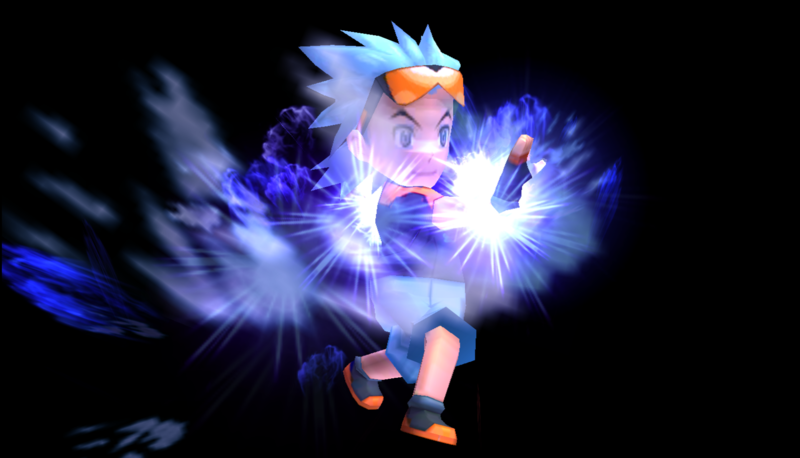 Scott Pilgrim Ported Over Lucario (PM Only) by SushiSplash with credit to HaloedHero, Beyond, dot for nega texture, Sdoom, Tetsuokame, Segtendo, and all of the T-shirt contest winners: Dot, SDoom, SJS, Mr. LOL, Beyond, Enigmatic Spirit, Segtendo, and Ninka_Kiwi! 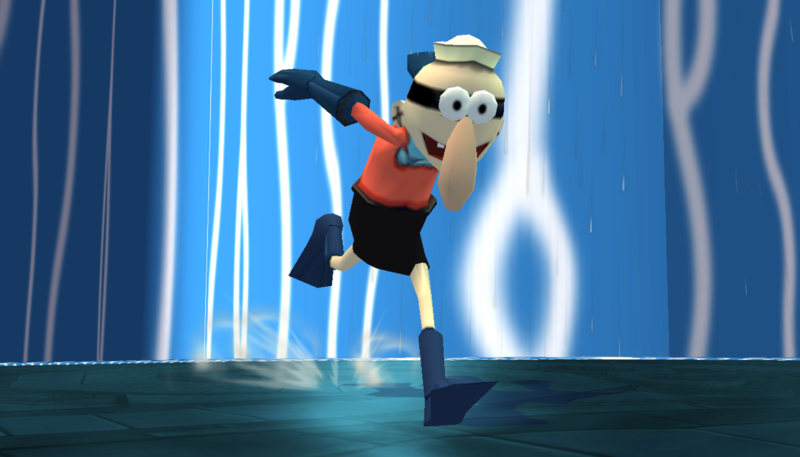 -When you throw an item in the air he freezes in air but your not stuck. If you Find any other Bugs Please PM Me and will fix it. 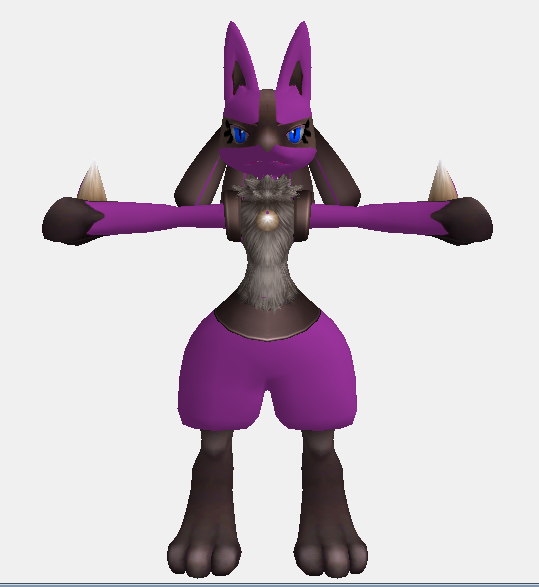 Mega Lucario Model Overhaul by KingJigglypuff with credit to Nanobuds, StarWaffle, Cynapse, TheRealHeroOfWinds, and tryptech. 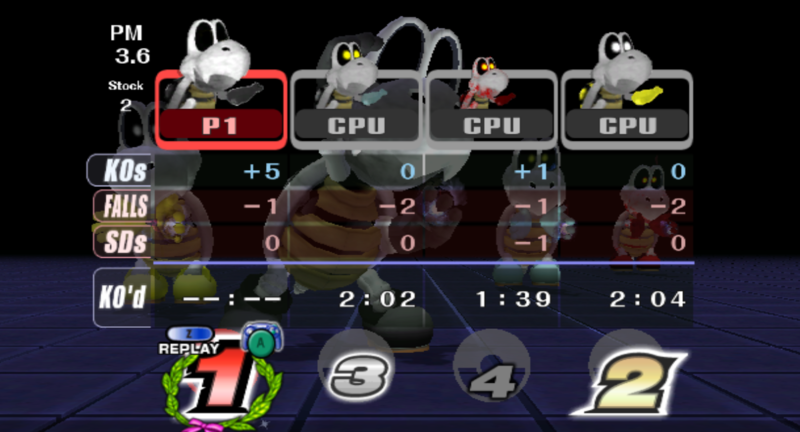 Update (June 19th, 2017): Added a Project M version of the alternate FitLucarioMotionEtc.pac file. After leaving this unreleased for several months, I've finally decided to release this bad boy. 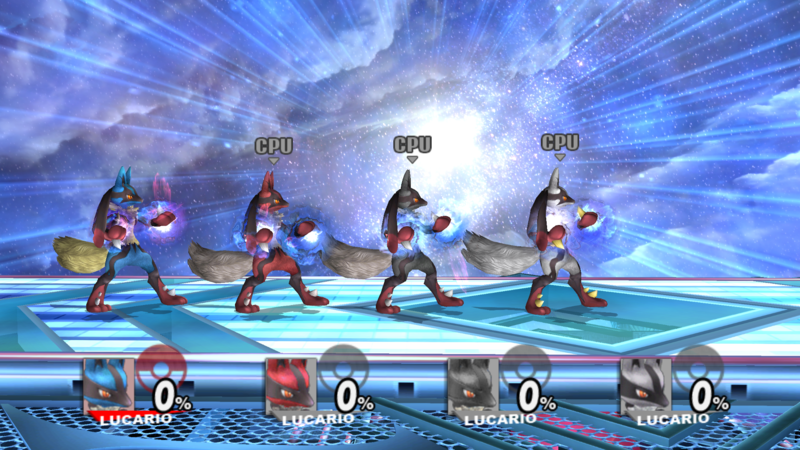 As you can see with the title of this submission, this is an overhaul to Nanobuds' Mega Lucario mod. If I were to list all the things I've changed, this description would be way too long, so just read the included Description.txt file, as that describes what's been changed and more. 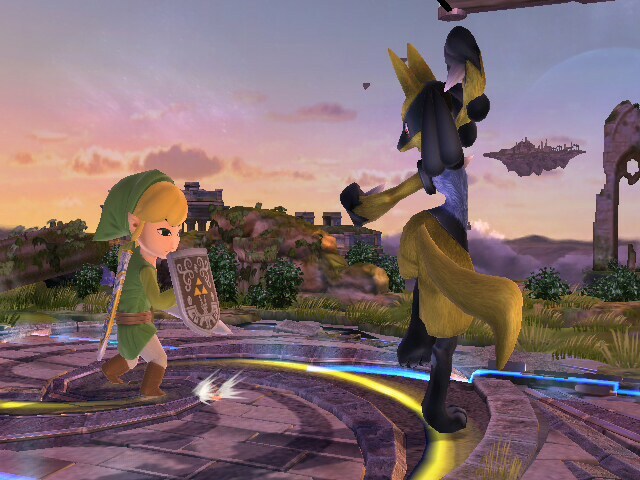 Lucario's dark gray skin and stripes always bothered me a little in Brawl, that's why I decided to make them (almost) black. 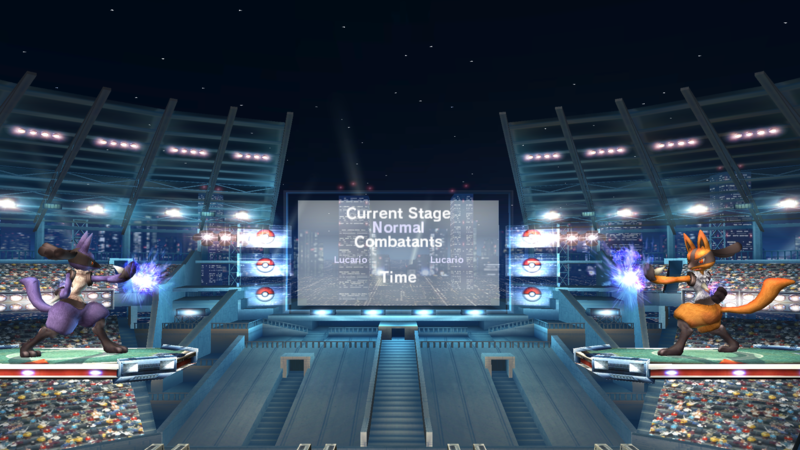 It looks fairly good in-game in my opinion. 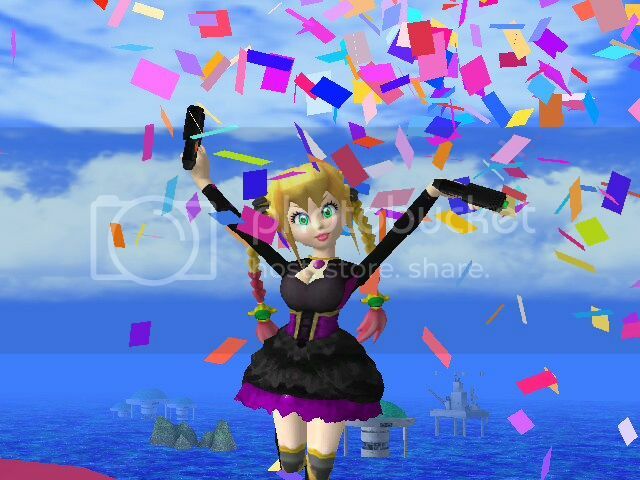 If you want to make more recolors, go ahead, you don't even need to credit me. P.S. : The PM gray recolor's skin isn't as dark as the others; this is intentional because this alt's skin was lighter to begin with. 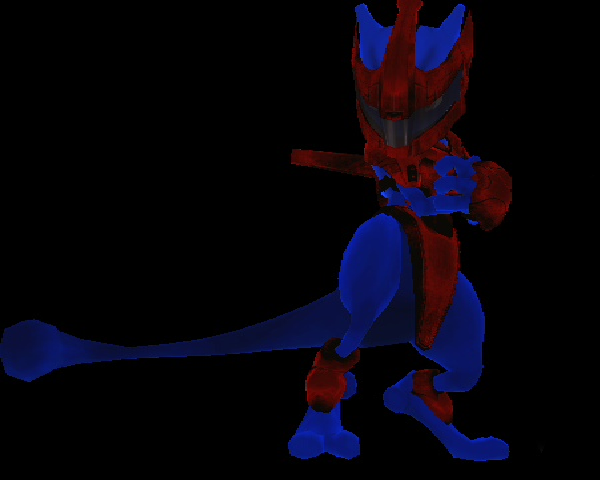 Gi Lucario Alt Lighting Fix by KingJigglypuff with credit to The PMDT members who made the Gi Alts. 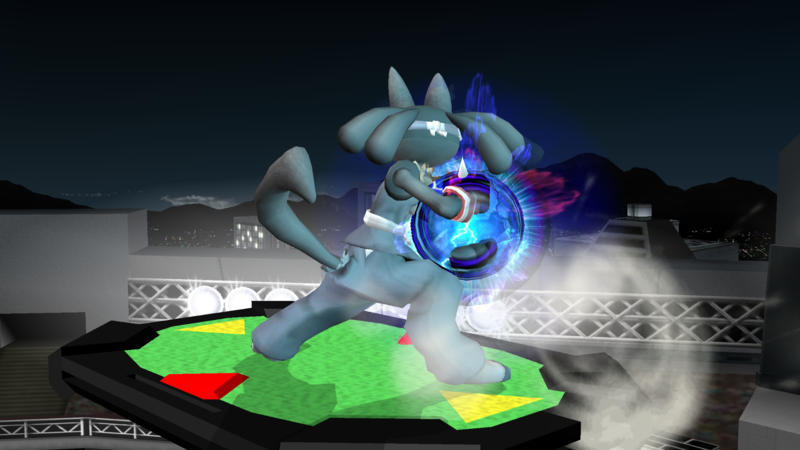 This submission fixes the lighting of the Gi Lucario alts from Project M, as previously, the flash light effect from Aura Sphere was not present on this model. 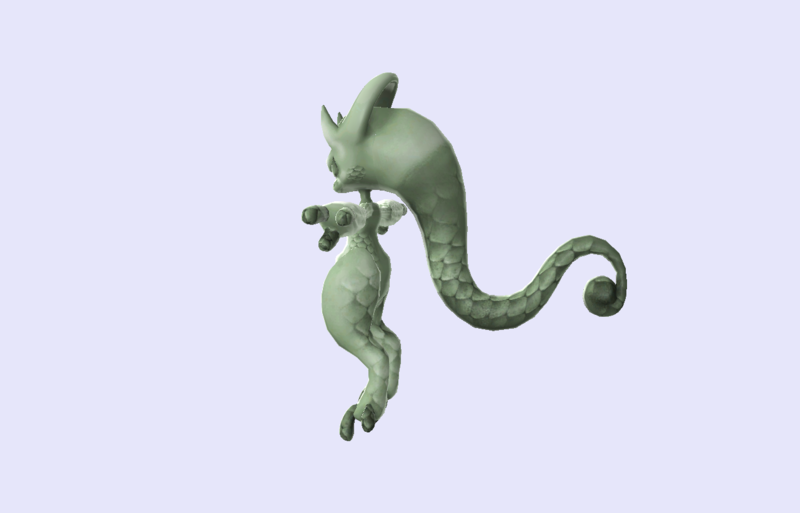 The material fix for the alternate recolor is also included. Orange and Purple Lucario by KingJigglypuff with credit to tryptech (supplying a fixed PSD for an internal issue during the recolor phase). 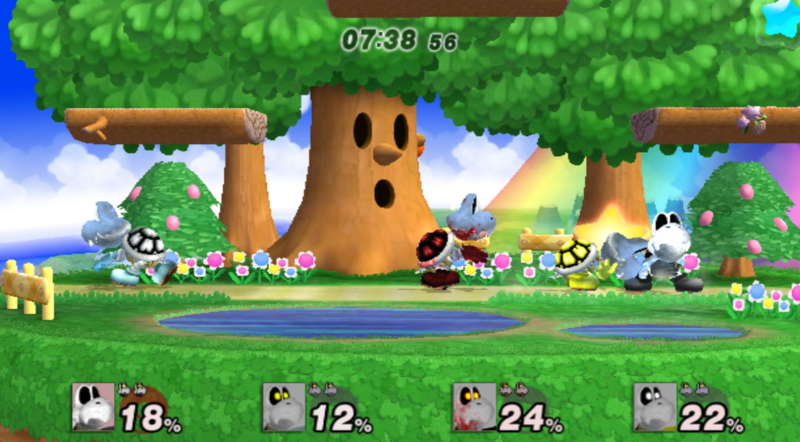 Do you like simple recolors that either match or fall in line with Brawl's aesthetic? Well this is the submission for you. 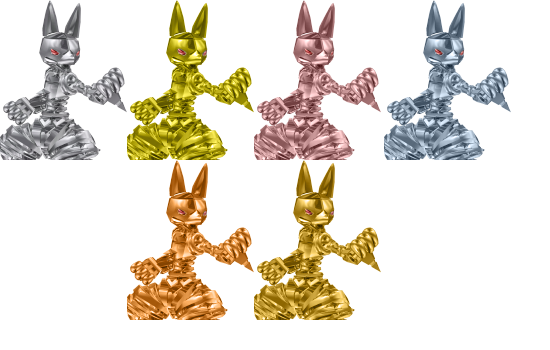 Introducing this two in one pack, which includes an orange and a purple recolor for Lucario. 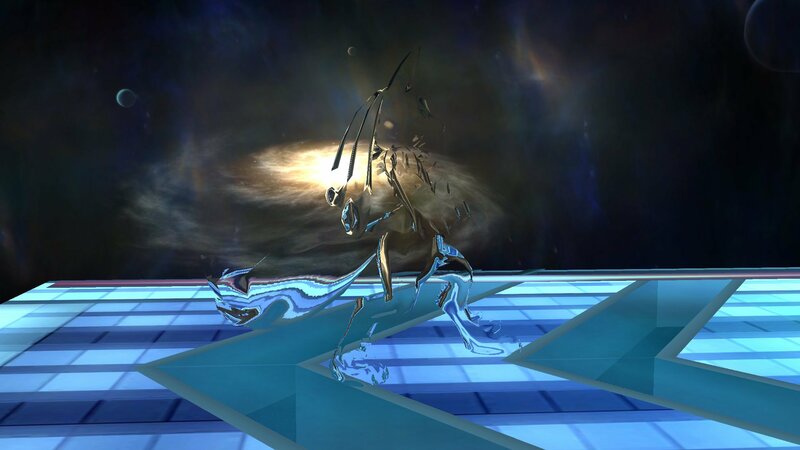 CSPs, BPs, and Stock Icons are included. 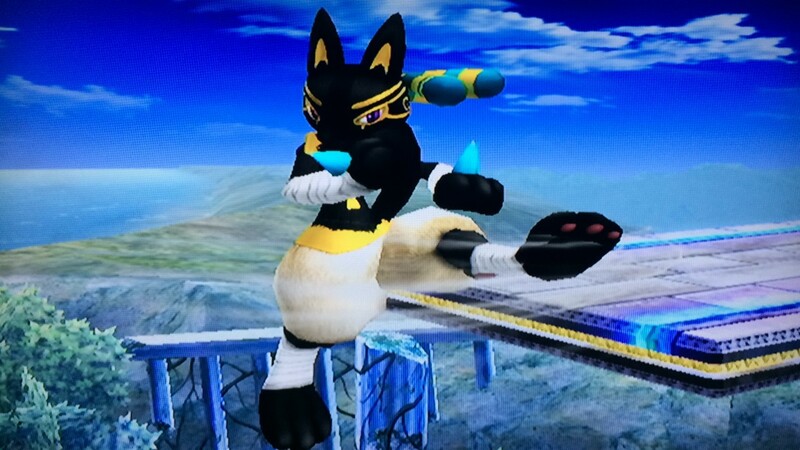 A Lucario skin based on the Egyptian god Anubis. 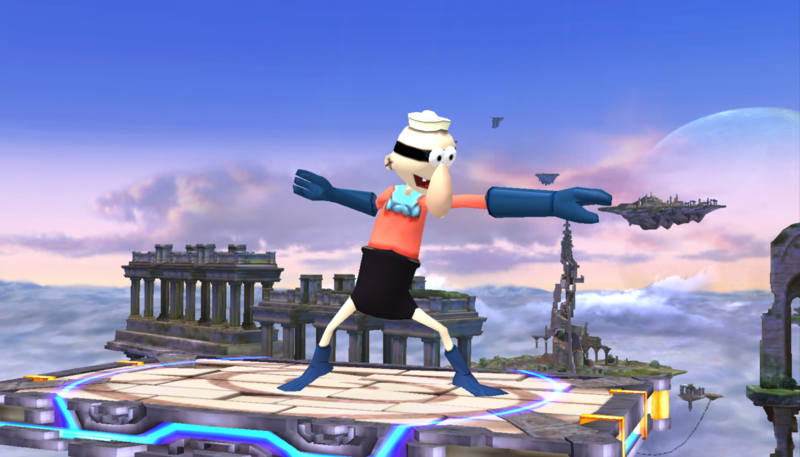 Comes with 2 CSPs, a BP, and a stock icon. This was a request by Patent-Pending. 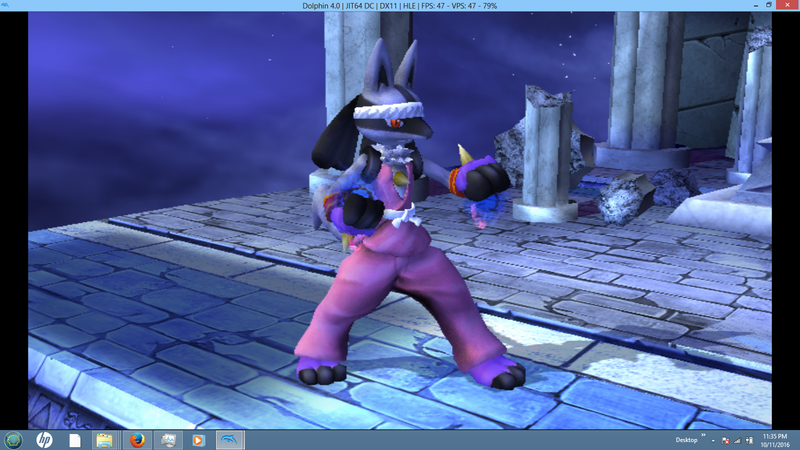 A request by Patent-Pending, this mod edits Project M's Mega Lucario to have pink clothing, purple wristwraps and footwraps, and following a white color scheme. 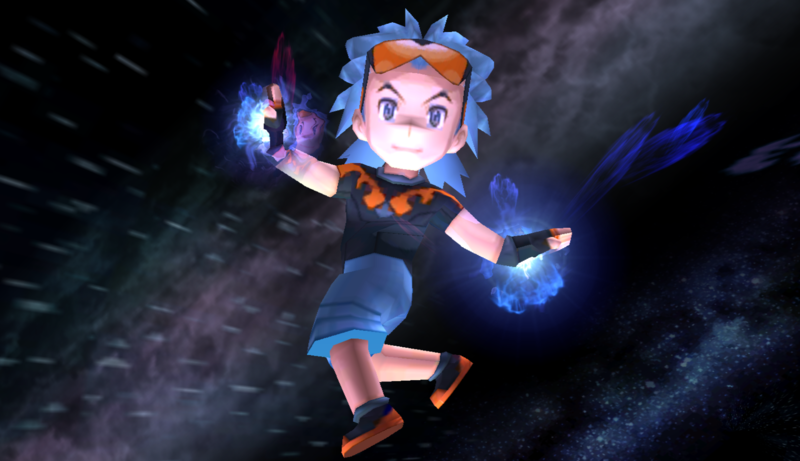 Noah 0.1.5 only works with Dolphin. I will fix this in the future. Hello everyone, I'm back! I've worked a bit on Noah and I'm pushing out this next update! 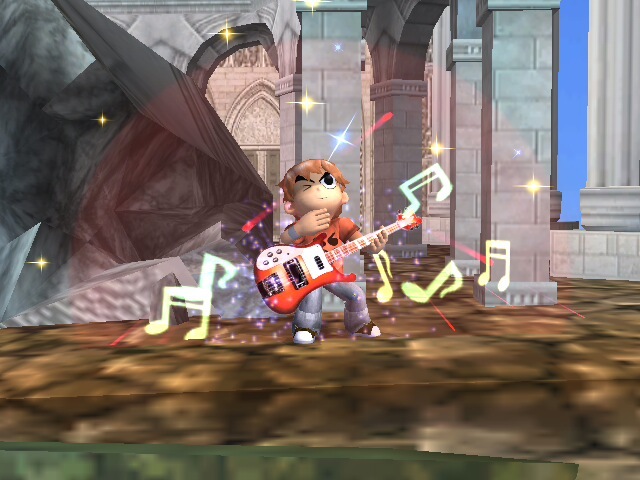 There's more weapons in his arsenal to fight with, check it out! 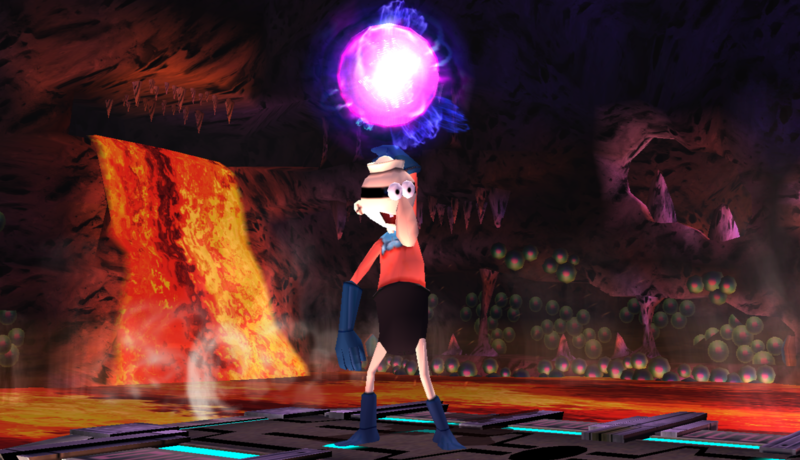 Whew first texture mod I created. This goes over Mortimer's Dry Bones PSA Only. 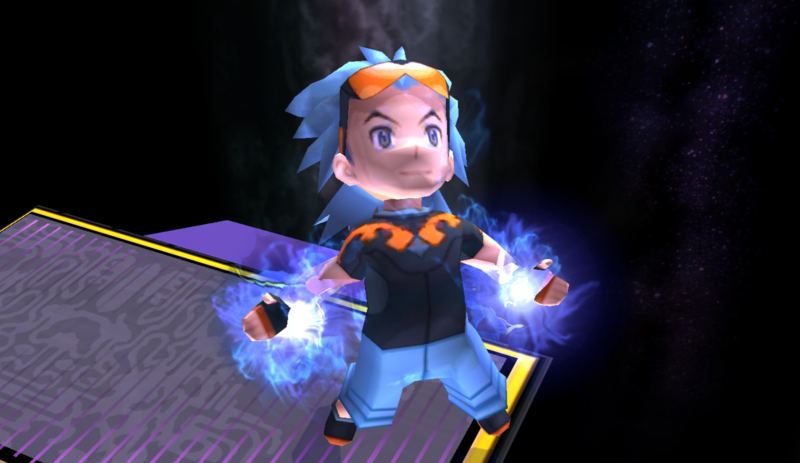 I Intended this mod to go into Project M 3.6. 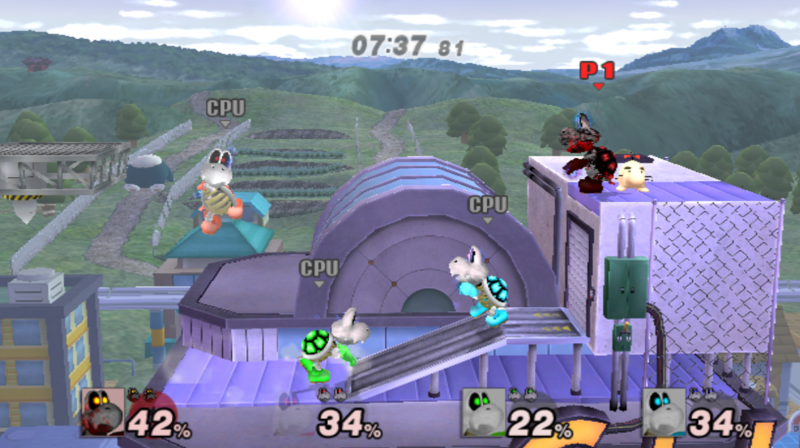 At the time I tested this in MarioKing64DS's waluigi build which had a 8th Lucario recolor slot. More info is in the Readme inside. 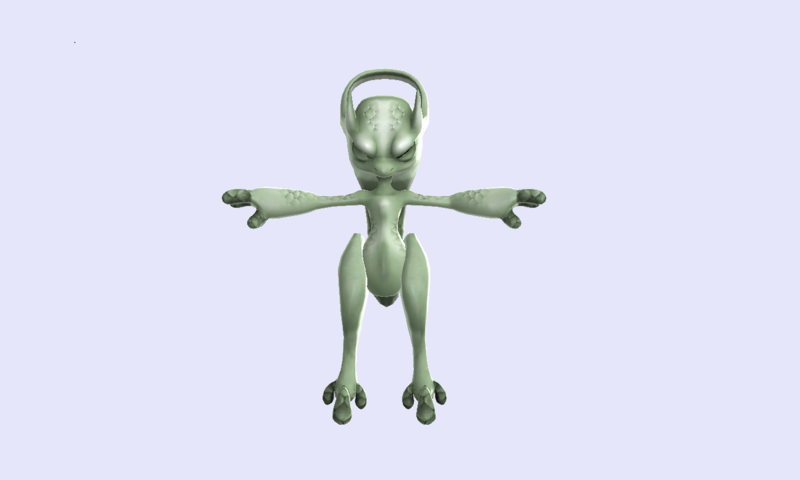 -Readme file with Instructions, Recolor names and Credits. PM me if there are any issues or things I missed. 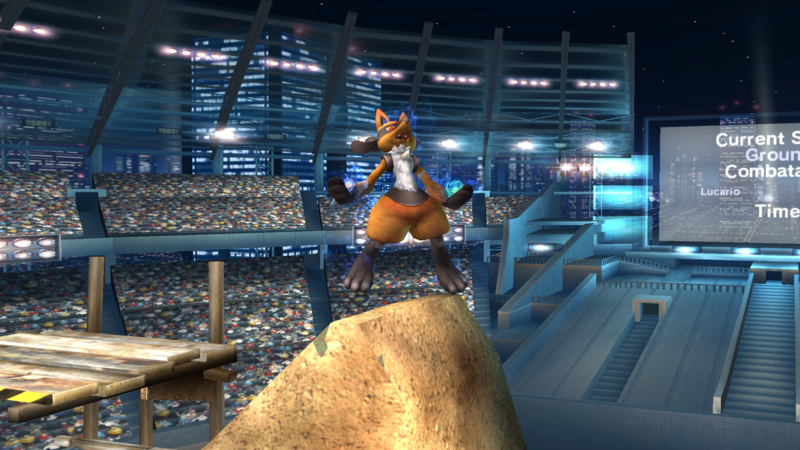 Brawlish Smash 3 Lucario by SmashEmblem_guy with credit to The Smash 3 Team for the models, Codex for the CSP. 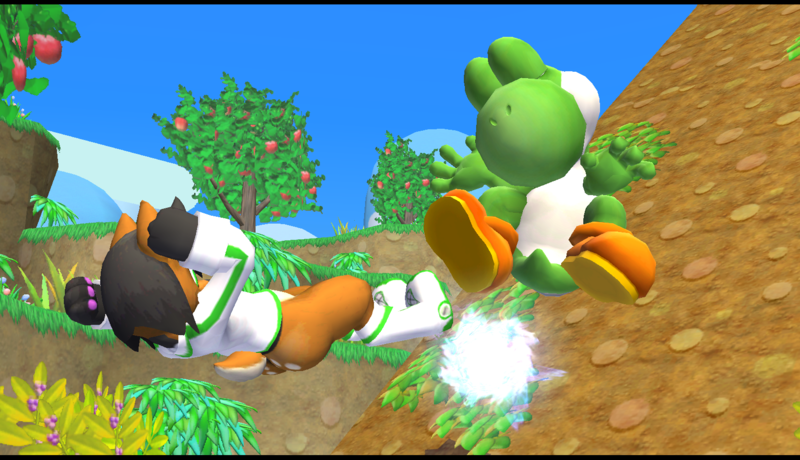 So, here's is the thing, I was testing out Smash 3 build with my friends the other day when one comes up to me a said: \"Dude, no offense but this characters looks too saturated, did you textured them?\". 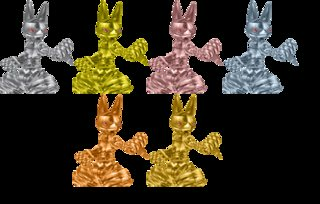 I obviously said no and told him what they are and he said back: \"Hey, the models look cool and all but this saturation hurts my eyes, I think they will look better on Brawl textures\". 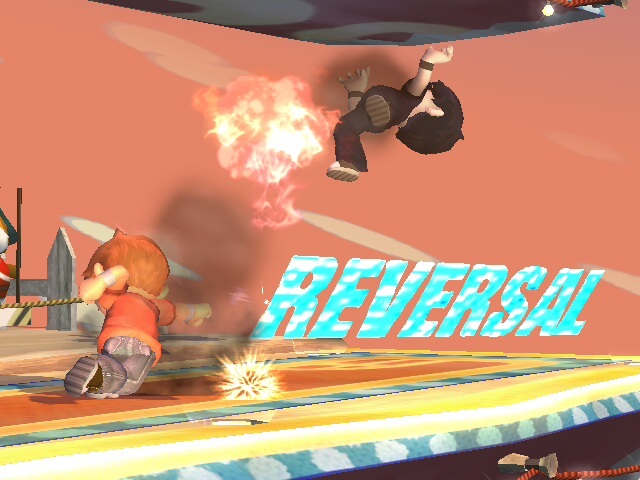 And that's how I came up with this, \"How will the Smash 3 models (with their shaders and materials) look with Brawl textures?\" and to my very surprise, they look not too shaby! 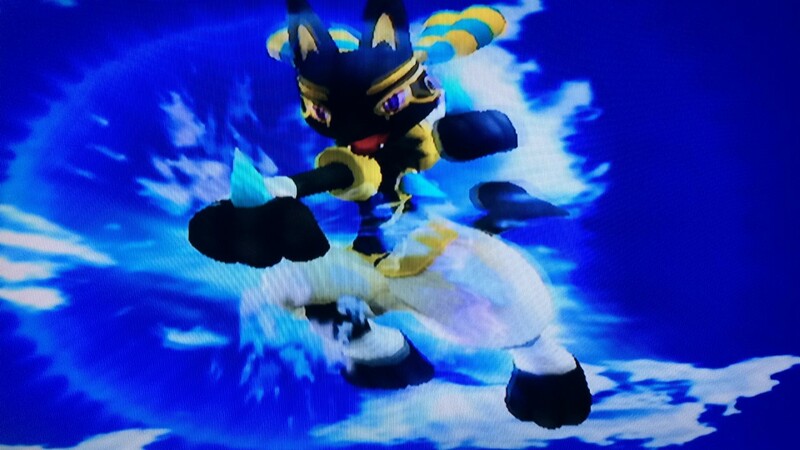 Here is Lucario for you to enjoy! Are you interested in this? Want this as a project? Share your opinion on the boards! Page created in 0.595 seconds with 136 queries.